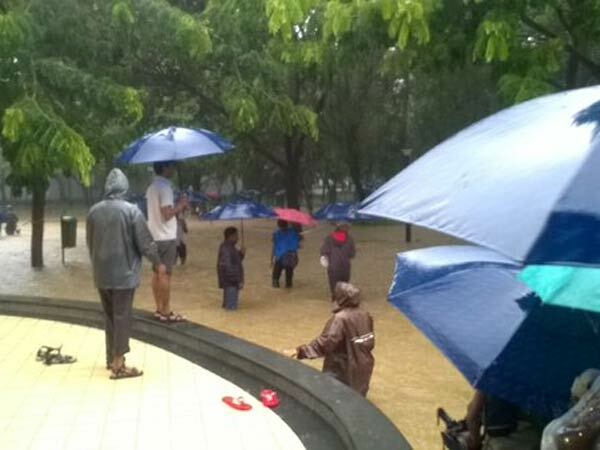 The cyclone-triggered rains in Tamil Nadu have wreaked havoc across the state for the past 30 days with the highest recorded rainfall in state’s history. The continuous rains have left the infrastructure severely battered and civil life majorly disrupted. 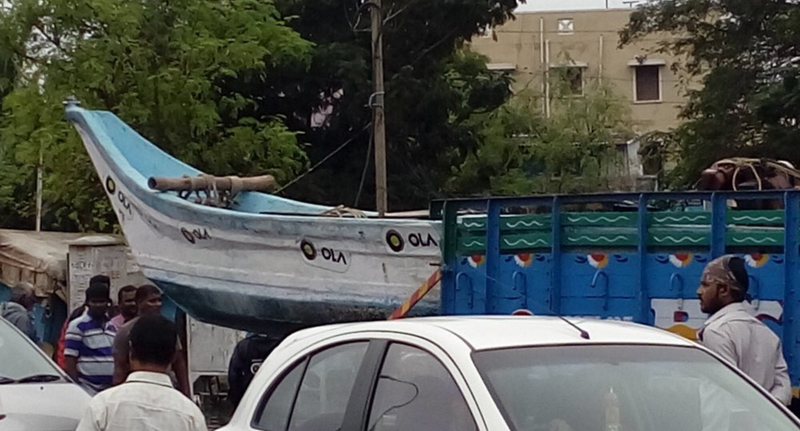 Cab-hailing startup Ola deployed OlaBoats in select areas in an attempt to ferry stranded people from the streets. However with commute to work and power lines having been affected, companies like IBM, Cognizant, Infosys and other technology companies with significant presence in Chennai have been forced to relocate key personnel and functions to neighbouring Bengaluru and other cities to avoid disruption to business — all part of routine contingency plans. Many offices have been temporaily shut down and employees have been given a work from home option. 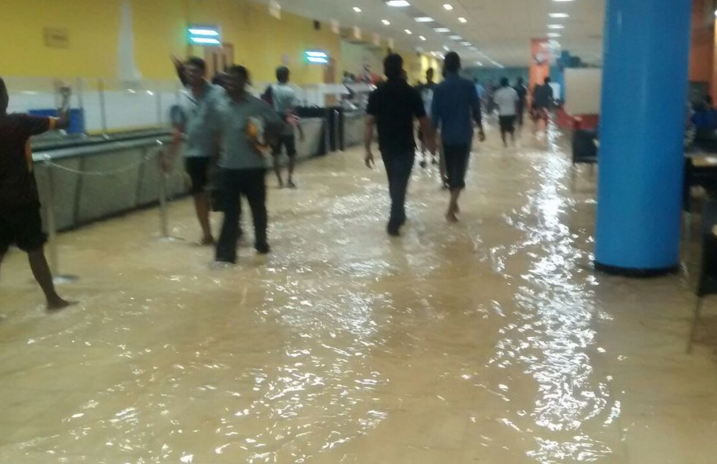 More unusually, especially in an otherwise parched Chennai, companies had to set up makeshift camps in their offices with mattresses and temporary shower stalls and deploy boats for rescue and in-campus transportation. 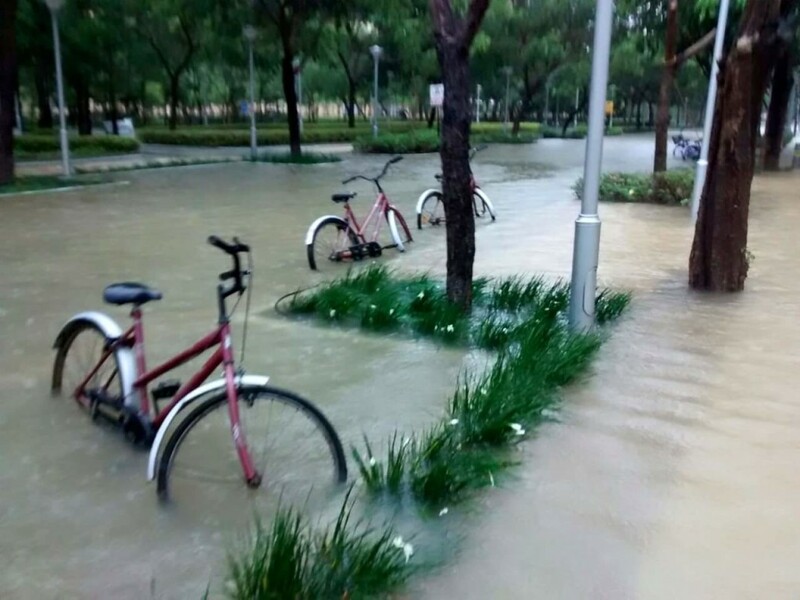 However, not only have the rains managed to ravage the city transport and power arrangements, but also penetrated the campuses of some of these offices. 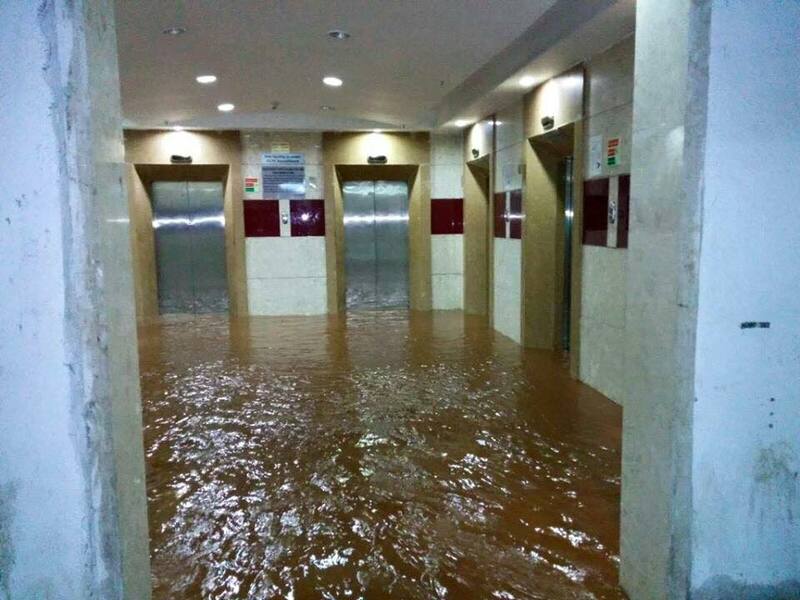 These are some of the images of offices in Chennai where the employees can be seen struggling being inundated with at work. 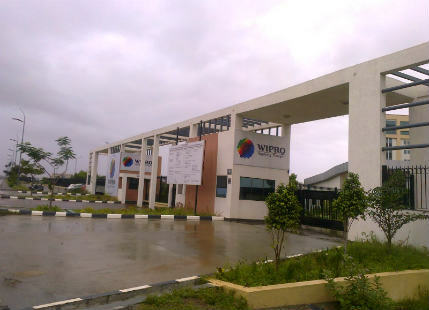 Wipro campus is flooded and shut down. Employees are trying to have a normal day at the office. But that’s not going to be easy. Perhaps, the ride of the hour is canoe and kayaks instead.